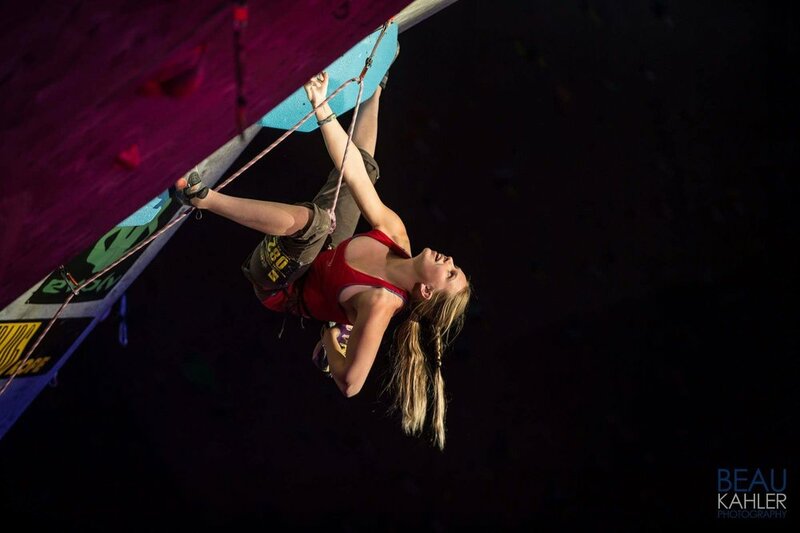 "Training the mind is much harder than training the body!....expect to be mentally and emotionally challenged during the coaching session"
Tiffany Hensley have been in the professional climber circuit for all of her youth and adult life. She is the head climbing coach and Operations Director of Climbing Borders or better known as Escalando Fronteras. With a wealth of knowledge and experience of competitive indoor and outdoor rock climbing she has refine her coaching skill and can offer great insight to climber of all ages.